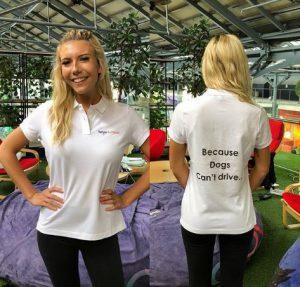 Fancy winning a WoofAdvisor Polo Shirt plus a copy of "Insta Grammar Dogs", a book of dog photos from Instagram accompanied by inspirational quotes. 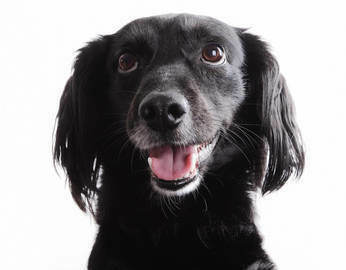 Go to or https://www.facebook.com/WoofAdvisor, share the Facebook post with 2 friends and share the photo that would be your pet's profile pic if he / she was on a Dating App! Winner will be picked at random at 6pm GMT on Sunday 9th December 2018 and notified at this time. Judges decision is final and binding. Prize will be delivered by regular post to the delivery address provided by the winner.